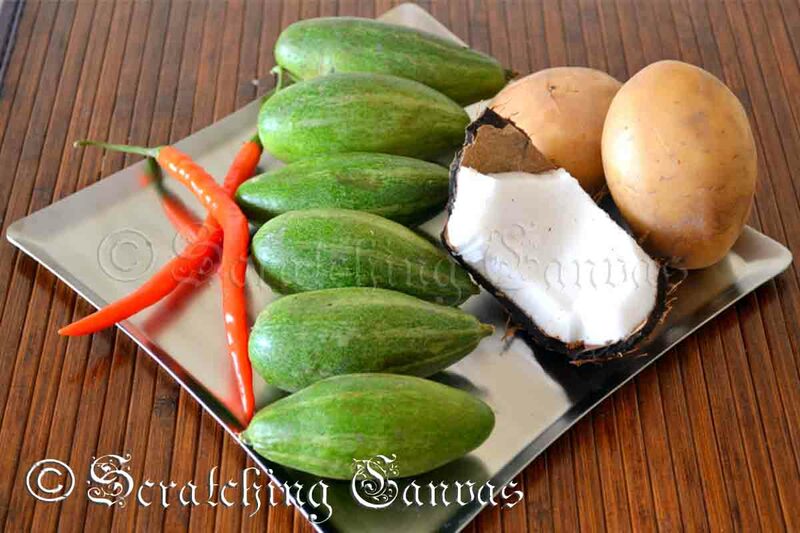 Potol or Pointed Gourd is a very popular and a must have vegetable in any bong’s pantry. 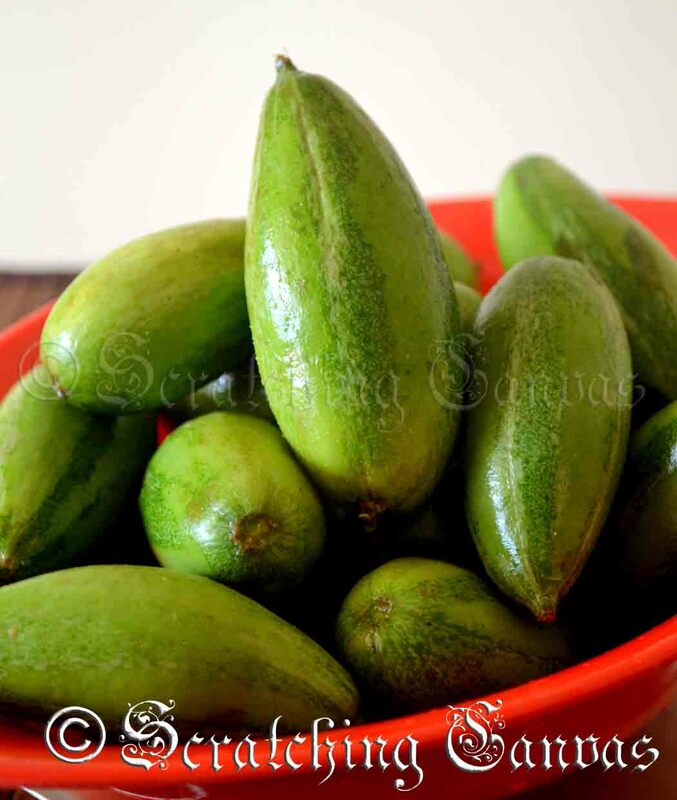 It is not because it is very tasty but it is actually available throughout the year in Bengal. 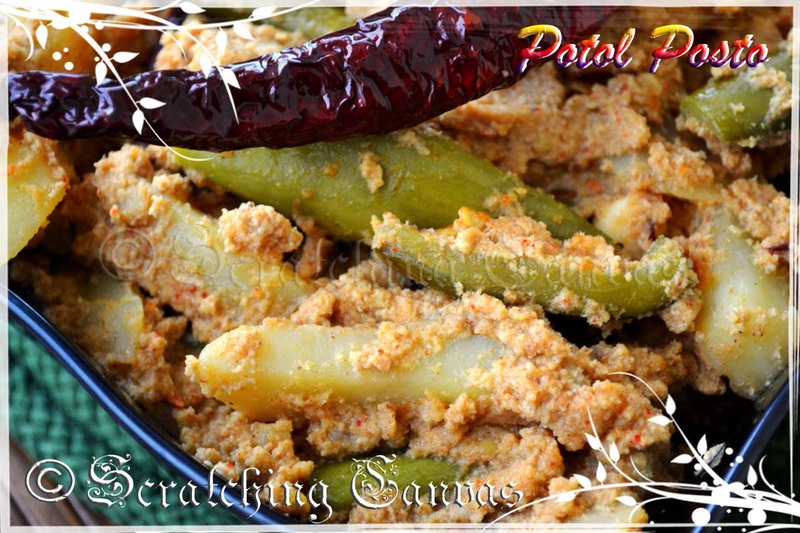 This potol is mostly available in eastern part of India. Being a bong I can’t be an exception. But we don’t get it on daily basis where I live. So whenever it is available in the local market I try to grab them. I always like to relive my childhood like rest of people through food. So how can potol be left out?? 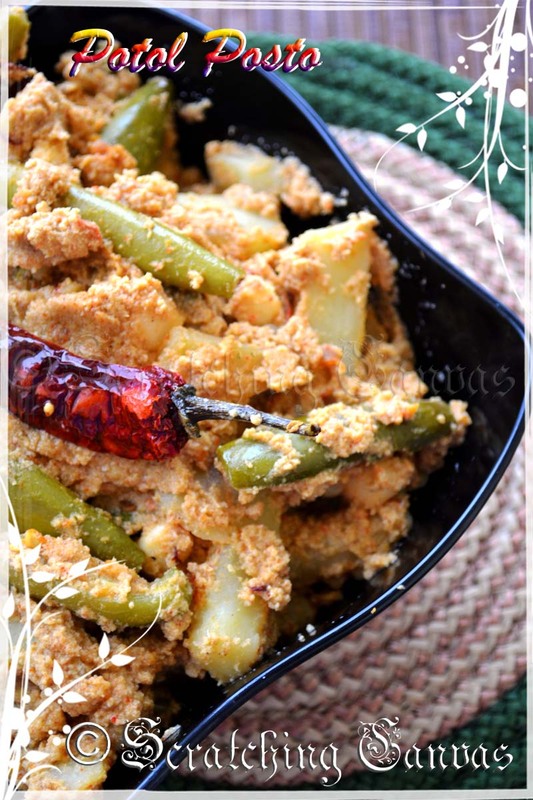 Today I’m sharing a quick, tasty yet light preparation of potol or pointed gourd. 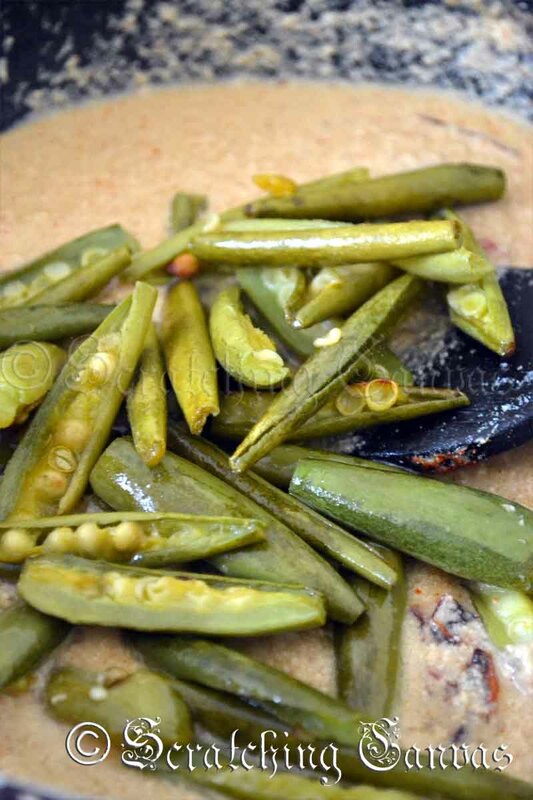 My mom used to make this as a quick fix meal. 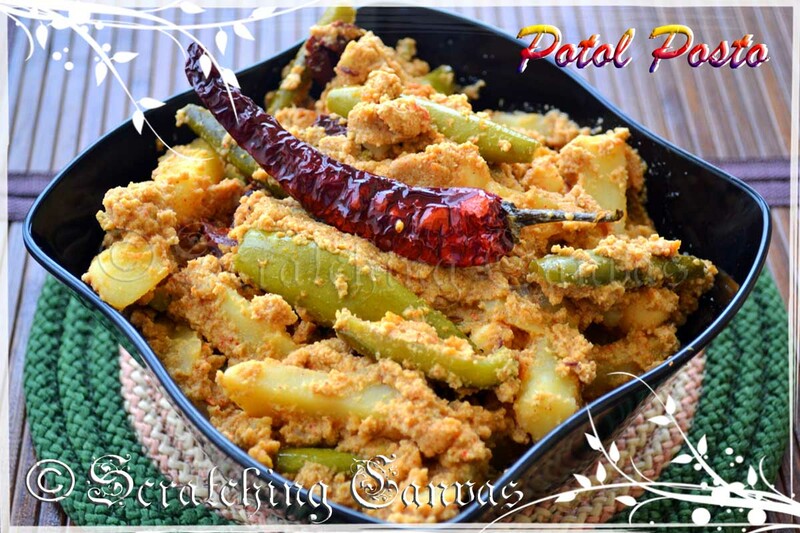 This is Potol Posto or Pointed Gourd in Poppy Seed Paste. 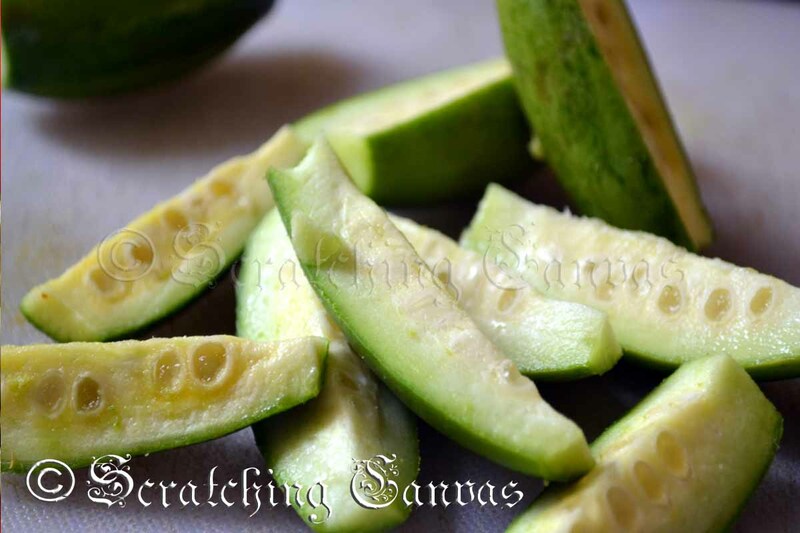 Scrap off the pointed gourd in alternate strips. Cut lengthwise. Peel off the skin of potato and cut it also lengthwise. 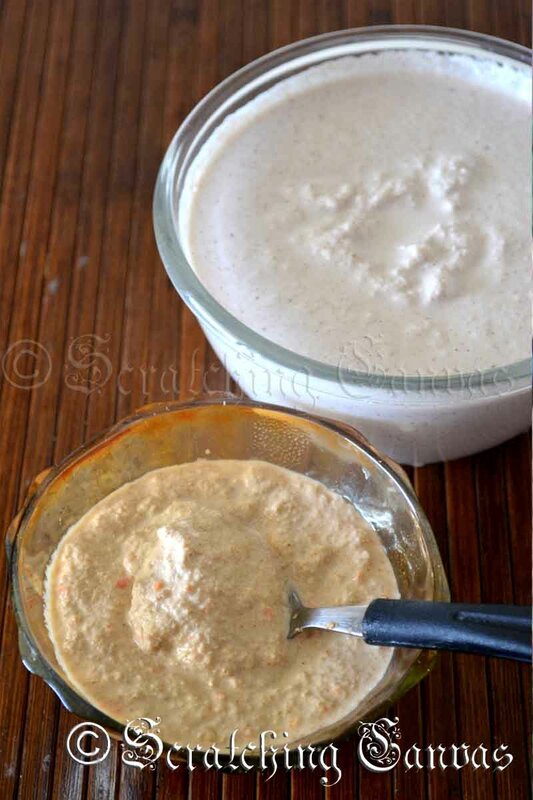 Scrap off the coconut and make a paste of coconut and red chillies. 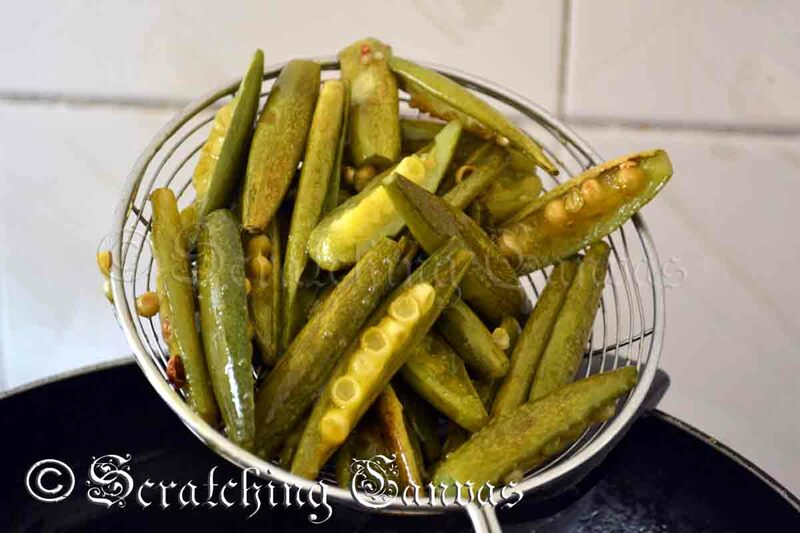 Soak poppy seeds and green chillies in warm water for 30 mins. Make a smooth paste of it. 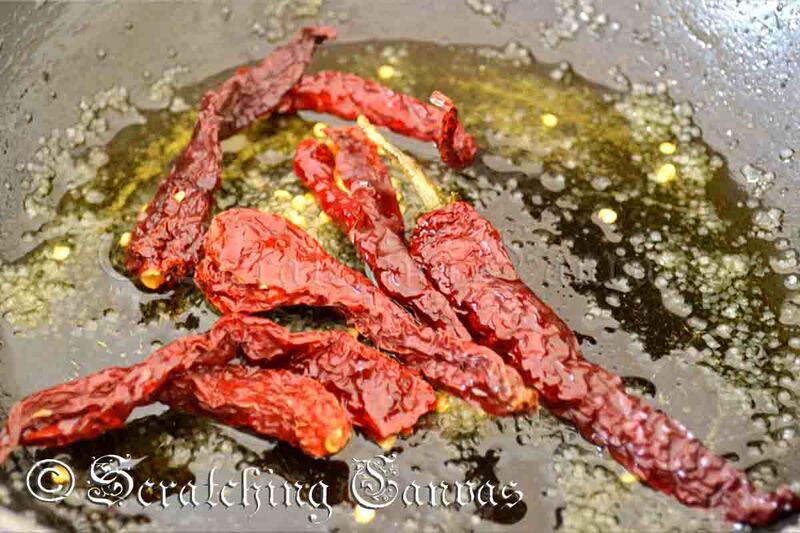 Take a nonstick wok and heat 2-3 tbsp of oil. 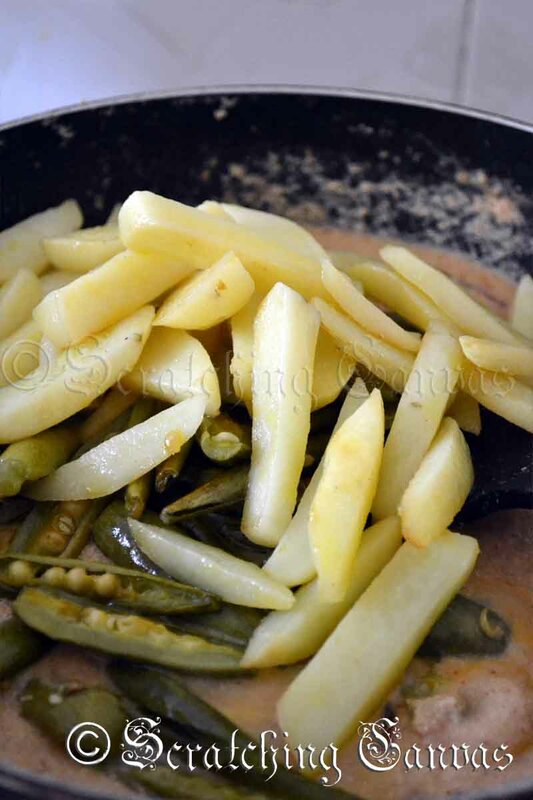 Fry pointed gourd on medium flame until they are half done. Remove and keep aside. In the same oil fry potatoes until they are half done. Add more oil if required. Remove with a slotted spoon and keep aside. 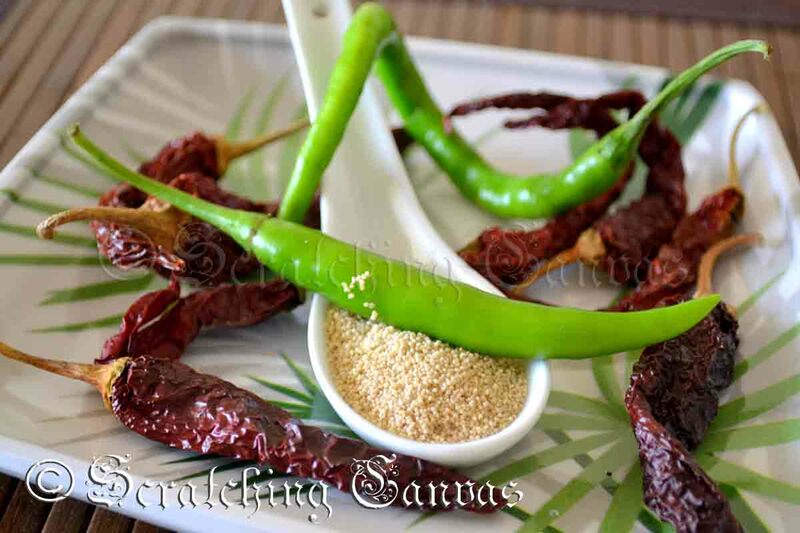 In the same oil add dry red chillies with pinch of sugar. 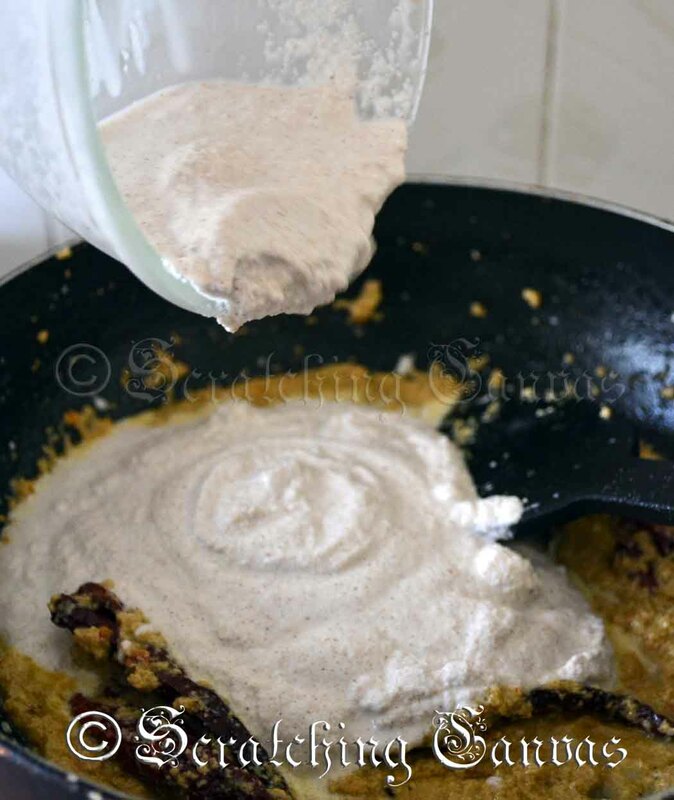 Add 1 tsp oil if required. 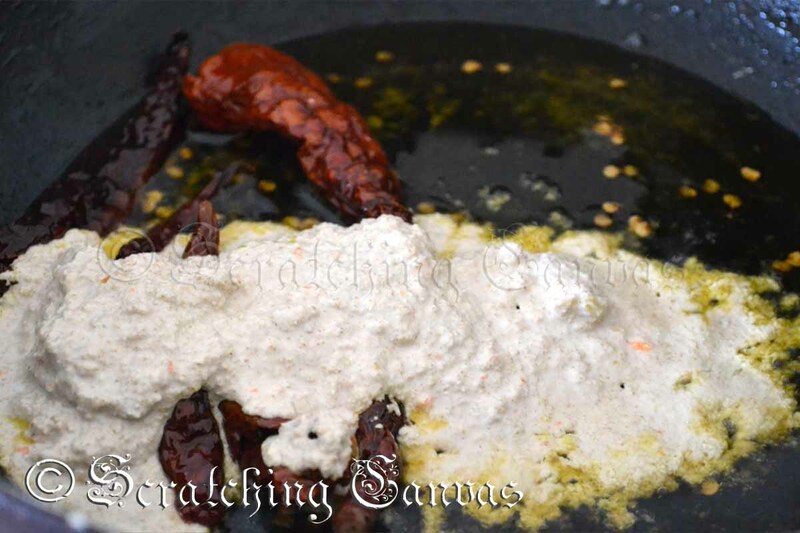 When you get the smokey flavor of dry red chilli, add poppy seed paste. Fry it until fragrant. Pour the coconut paste into the wok. Be careful not to burn the paste. 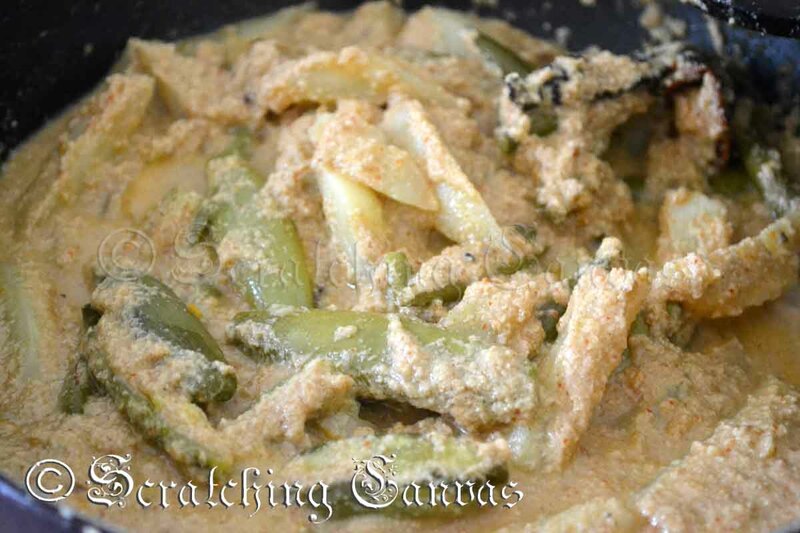 Add pointed gourd and mix well. Cook with cover for 4-5 mins. 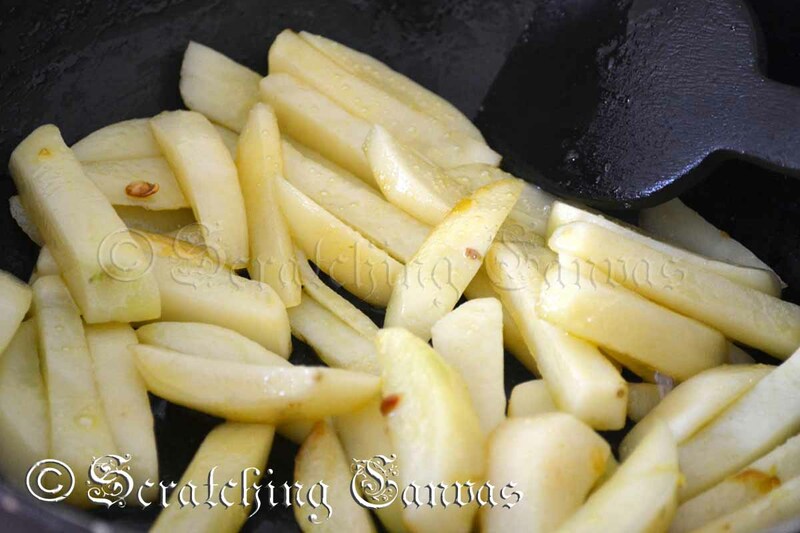 Add fried potato with salt. Cover and cook until veggies are done. Stir frequently to avoid sticking to the bottom of the pan. Add little water if gravy is getting dry. 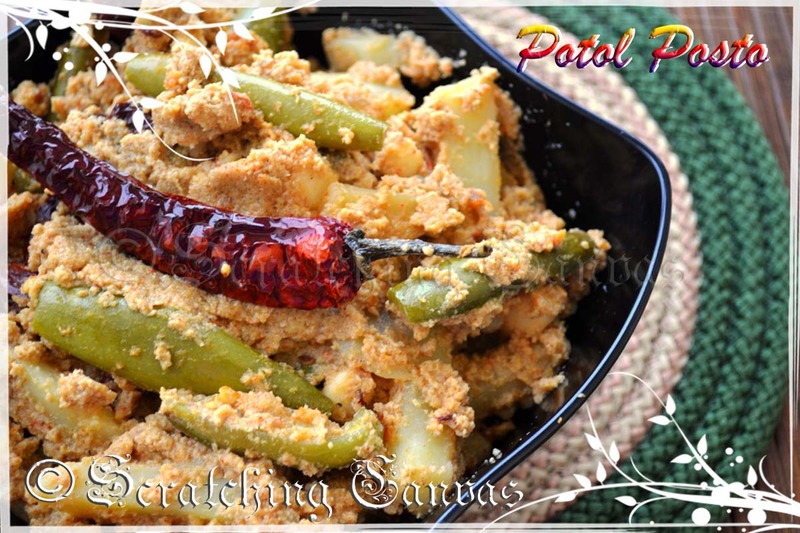 Once liquid evaporates and veggies are done, your Potol Posto Or Pointed Gourd in Poppy Seedin ready. 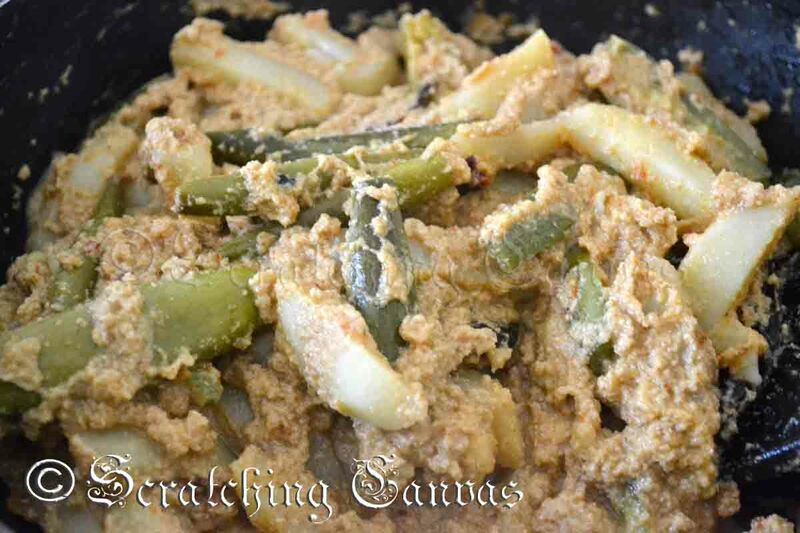 Now serve it with steaming hot rice and musur dal :-).